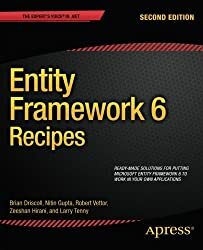 Entity Framework 6 Recipes is for anyone learning Microsoft’s Entity Framework—Microsoft’s primary data access platform in the .NET Framework. If you have ever struggled to learn a new technology, programming model, or way of doing something, you know how helpful simple and real-world examples can be. For the beginning developer, this book provides concrete examples for common data access tasks. 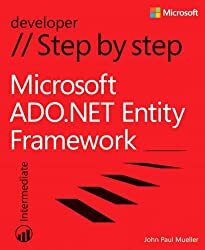 For developers having experience with previous Microsoft data access platforms, this book provides a task-by-task mapping between previous approaches and the patterns used in Entity Framework.